Tomorrow is Podcast day! Click HERE to listen in the morning. 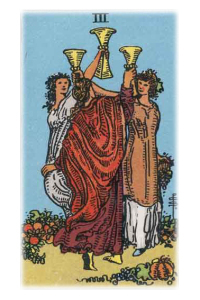 Next Post The Menage A Tarot Has Begun – Join us!